I thought, “I can give a talk as an enrichment lecturer. It was an amazing experience. Perhaps, “amazing” isn’t the right word, but it was an experience I will never forget. Nor should you if you ever decide to speak or lecture on a cruise ship. Sounds like great fun to anyone who likes cruising and enjoys talking to groups. Even though I am an experienced speaker and feel comfortable interacting directly with my audiences, my first experience was a real learning curve for me personally. There’s nothing quite like a cruising audience. Imagine a speaking arrangement where you find yourself speaking after the adult glee club practice and before the BINGO group? The subject doesn’t really matter, does it? It doesn’t even matter it is not long after lunch. I found myself in such a situation, but I asked for it–not once, not twice, but three times–and I got what I wished for. Whether it was a good idea remains to be seen, but I learned from it, and now I hope to share the experience with you. How many times have we warned others and fallen victim ourselves to being enticed into doing something we really aren’t prepared to do? You may have guessed already that I’m talking about giving a speech or presentation without proper preparation because the opportunity sounds sooooo good and how awesome the event and the client will sound on your resume. So, you do it. A topic you know so well you can wing it now. You think. I am so guilty of doing what I teach my students not to do about being prepared to speak. Even if a wonderful opportunity presents itself. Still, I am busted. Was it worth it? In experience. It’ll still go on my resume. Does it exactly make me proud? No. Why? Because it was ill advised by an expert: me. I should know better. Okay, I’m human. There are circumstances where we find ourselves looking back and knowing we should have restrained ourselves and didn’t. You know, the too much dessert, too many drinks with friends; but this was different. This was the golden opportunity. What I had wanted and what I got were two different things. 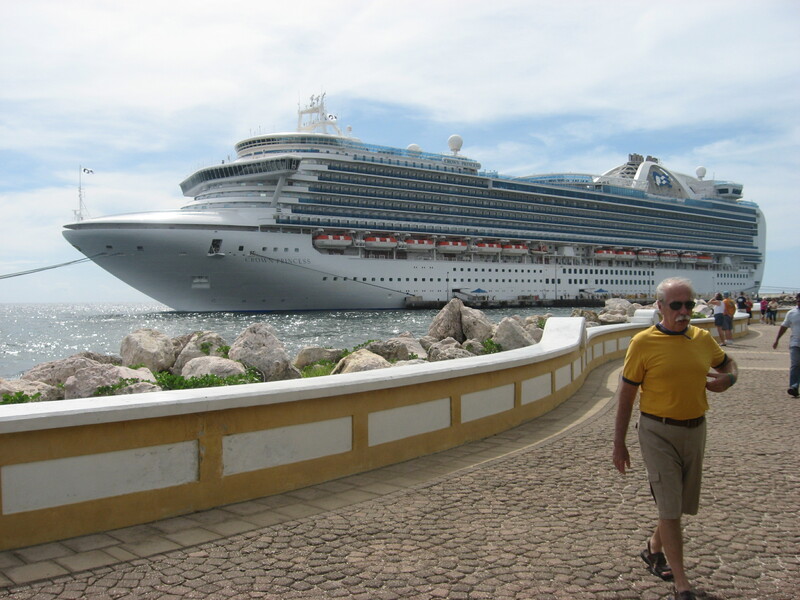 I wanted some subject-matter ideas that the cruise line would like someone to talk about and given time I could have researched and put together a pretty good presentation. Instead I was a little put off by the response, even though it was a perfectly fine response from a customer service point of view. From my point of view, however, I was insulted they hadn’t jumped at the chance to have me speak. Actually I was disappointed I had not sold myself to them well enough. I did what I am not known for doing: I backed down and said, okay, I’m on vacation. To be perfectly honest, this is what my wife wanted anyway, but she supported me. Two days into the cruise I heard the cruise director say he had an open door. Bold little me decides just to meet him and thank him for the courtesy of even being considered an “enrichment lecturer” for free. I had given up reluctantly on my original course of action. I walk into his office confident and sure I am just being courteous. The cruise director is a veteran communicator himself, and smooth. He looks at me, and as soon as he hears my name, he has my letters to cruise company on his computer as well as my resume and other materials I sent. “Sure,” I said, feeling victorious after all. I pause, then realizing he has the letters right in front of him where I have made suggestions, point that out to him. 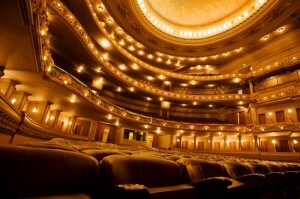 “The big room. The auditorium” If you have never seen a cruise ship auditorium, it is an actor or speaker’s dream, but it was way more than I expected. 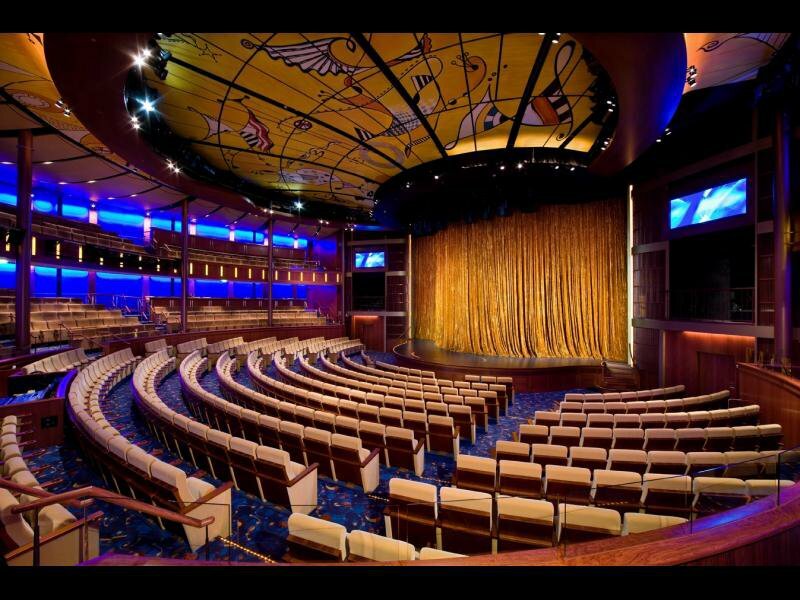 If you have never seen a cruise ship auditorium, it is an actor or speaker’s dream, but this was way more than I expected. Especially for this opportunity. True to his word, I did get more than twelve. The “big room” became the very large and unusually arranged disco lounge. Nothing to be disappointed about really. Interesting sight lines. I had a headset mic, which was great for mobility, and my slides were on screens all over the room. I was set…almost. As I had looked at the schedule in the morning the day I would speak, I saw, of course, the change of venue and the event and audience that would precede me and the one that would follow. No worries. No panic. I’m a professional. I think I can handle any crowd, although I have to tell you those single-minded BINGO players are set on what’s to come in the room next, and it doesn’t matter if you are talking about more important matters like our world’s self destruction. So, here I am to give a talk on What If. What if you come home and nothing is as it was when you left? What if you can’t talk to someone without going through technology first? 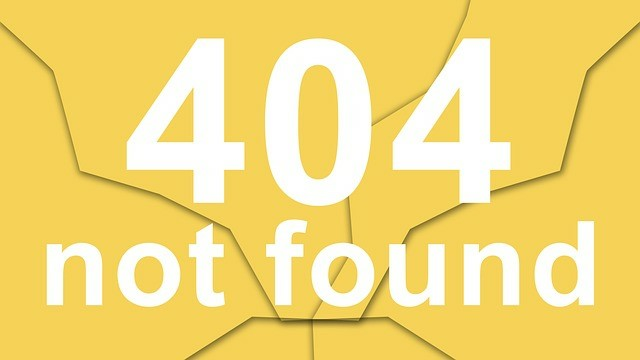 What if your world is ruled by the machines we left behind? Remember, we were on a cruise and most of those devices don’t work without costing a fortune and the Internet (still costing a fortune) works slowly. Most people use their smart phones to take pictures, not talk or text. Seemed pretty connected anyway. 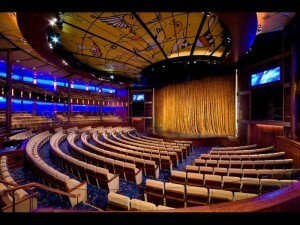 This one is one of the smaller cruise ship auditoriums. 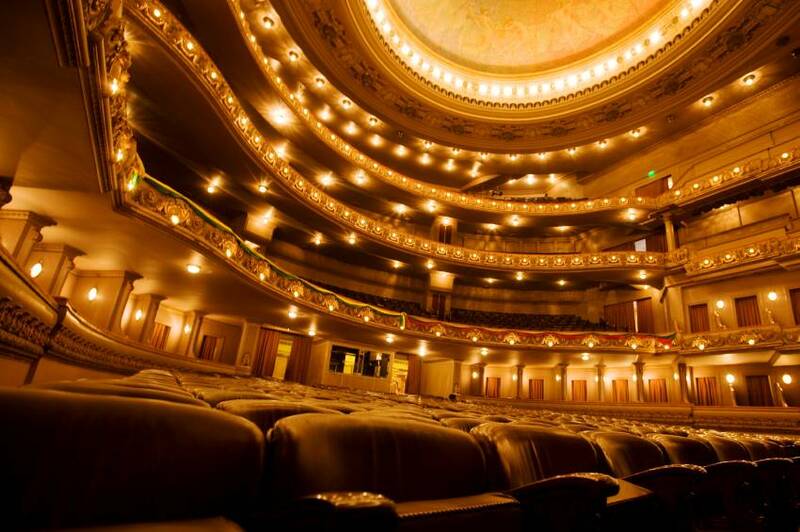 As an actor or performer, a speaker or a teacher–this is room to die for. Did I bomb? Honestly, I think it hurt me more than it did them; they were waiting for BINGO. So, it was a small bomb. I was still making a pretty good show for a guy without a real audience. And, it was all my fault. I hadn’t prepared as I would for any other engagement, and had to rely of sheer instinct and tap dancing talent. Not that it was bad. We are always our worst critic or so I keep telling myself especially in this situation. Next time will be different. I wasn’t set up. The cruise line wasn’t laughing at me. They even sent me a nice letter suggesting cruise lines and services that hire lecturers. I am grateful for that, truly. I fell to temptation. My eyes glazed over as well–over a dreamy opportunity. I’m ready for my next training adventure. Are you? Just as this comment section is for you to tell me what you think, my website is always there for your perusal and response to anything I write as well. My opinions are mine alone. By the way, the book, published by Amazon, Harry’s Reality is a science fiction thriller about what happens when the world decides an evolving artificial intelligence can take care of the world’s problems better than we can. I have another book that is available now called The Cave Man Guide to Training and Development, which is a look at this training world of eyes through a different perspective. Mine, of course. Happy training.